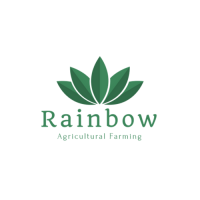 Established in 2005, Rainbow is an agricultural farming project for various crops. 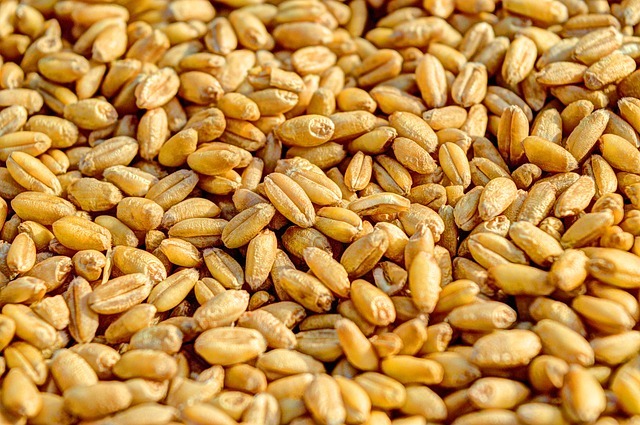 This sector includes many grain products such as wheat, maize, sorghum grain in addition to oily sun flower, peanuts, soybeans and some other grains. 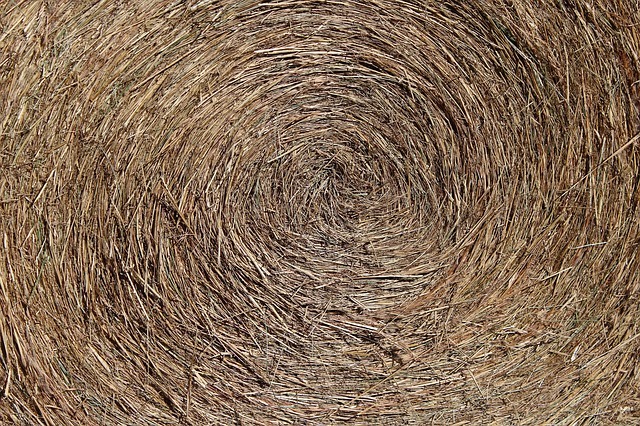 This section produces different feed, feed cattle, cows, poultry and other animal feed as well. 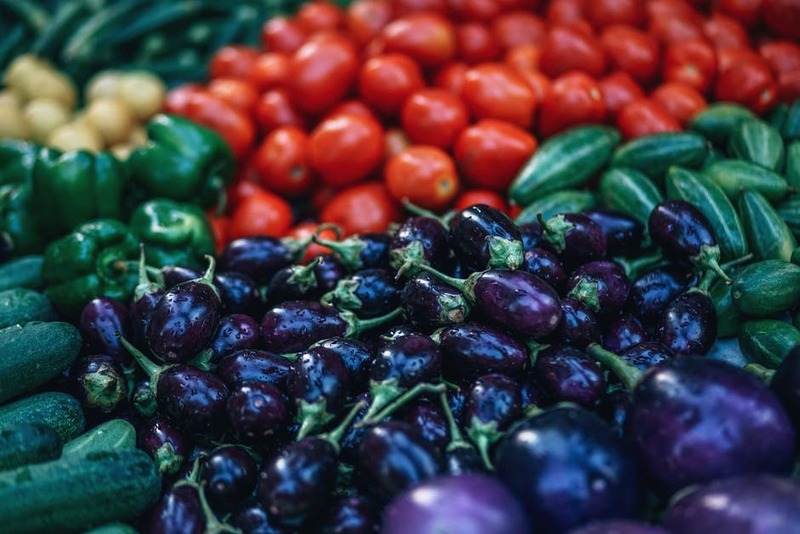 This section produces different kinds of fruits (Citrus, Dates, and various others) . The company owns two farming lands, one located in Sennar State and the other is located in West Omdurman.